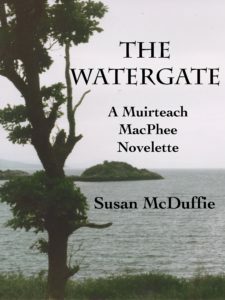 Last week, I published “The Watergate”, a Muirteach MacPhee novelette. At about 9.000 words it just about made the cut-off (7,000 words) for that designation. E. M. Tippetts Book Designs made the publishing process incredibly easy and did a lovely formatting job. 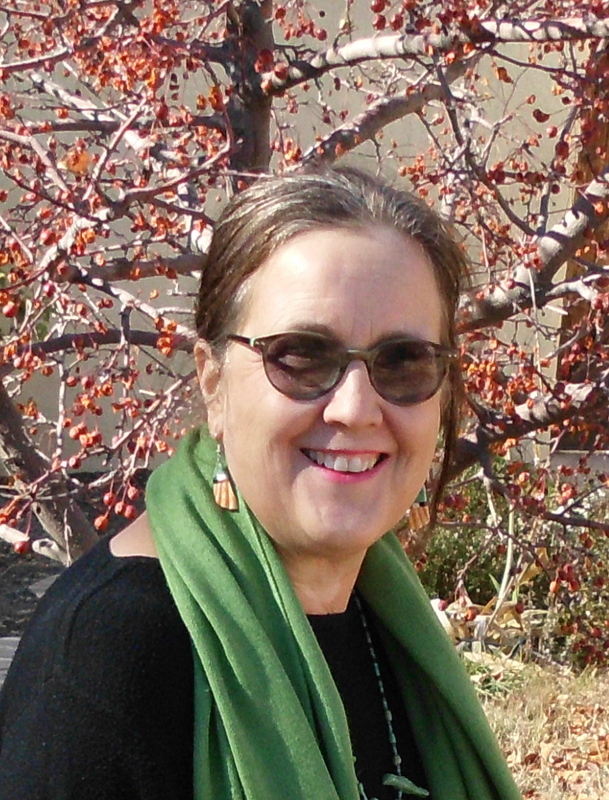 On to Muirteach 4. 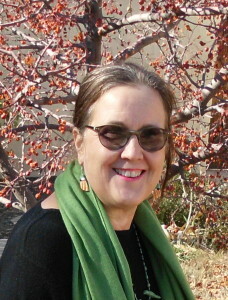 I lost my publisher this January, as Five Star has decided to concentrate on publishing Frontier Fiction in the future. So I am investigating different options for THE DEATH OF A FALCON. However, with so many wonderful options for authors and publishers, I can, and do, assure my readers that THE DEATH OF A FALCON will see the light of day, in both printed and e-book formats. Stay tuned for further updates!